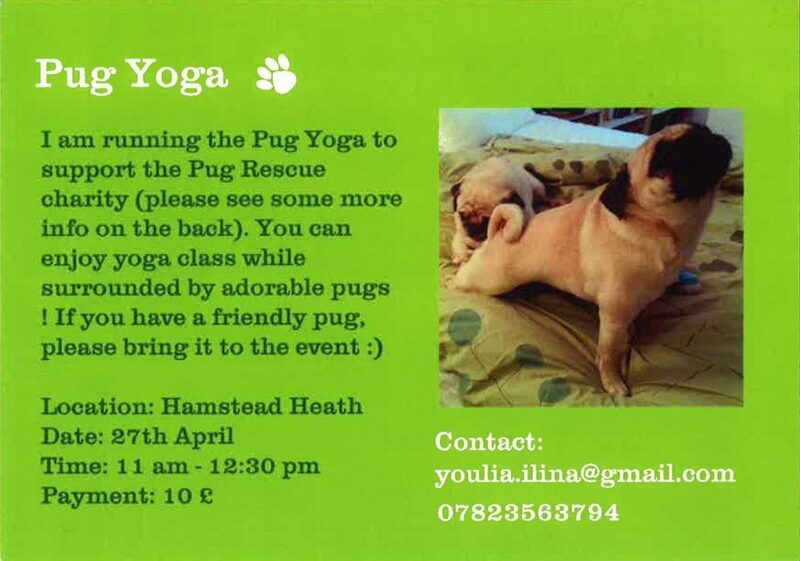 Julia is very kindly running a Yoga Class to raise funds for PDWRA! If you are local, why not pop along and join in – please email her to confirm your attendance – she would love to see you there! 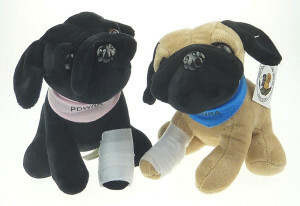 This entry was posted in Blog, Events on 15 April, 2019 by Janet.